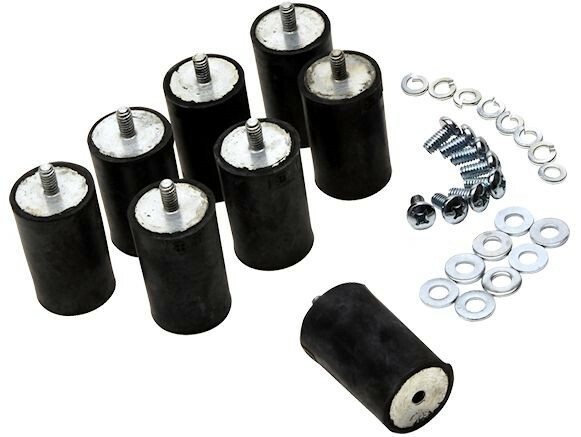 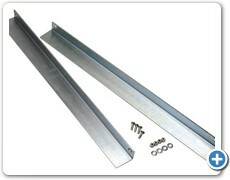 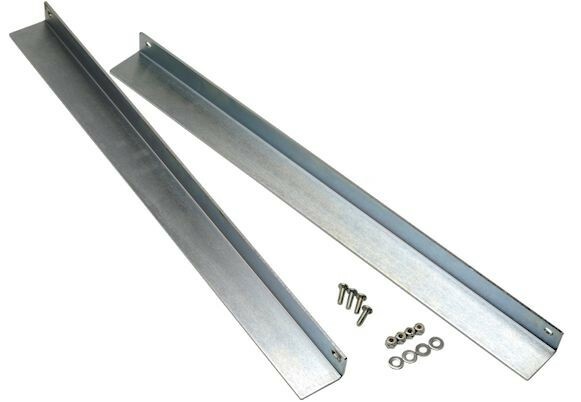 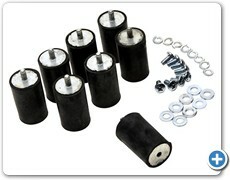 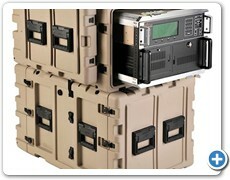 Omni brings you rack mount solutions that work 7 x 24. 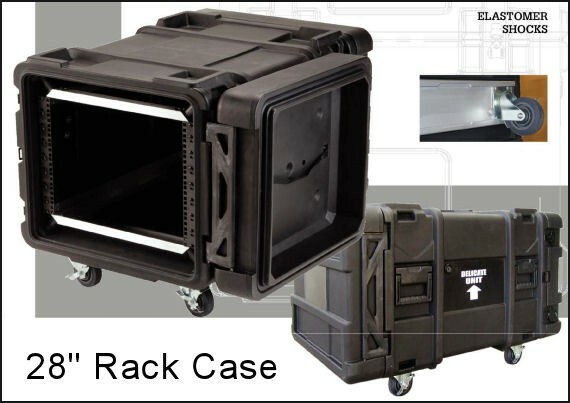 With Omni's customized rolling rack cases, you get extraordinarily protective and functional wheeled rack cases that will guard your valuable and sensitive equipment from damage, dust and moisture. 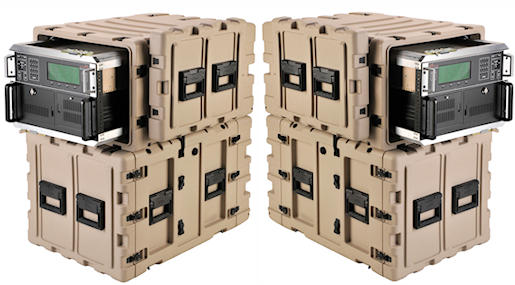 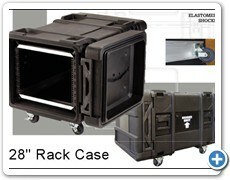 These cases are "must haves" for portable server farms, field testing machines and network LAN equipment racks. 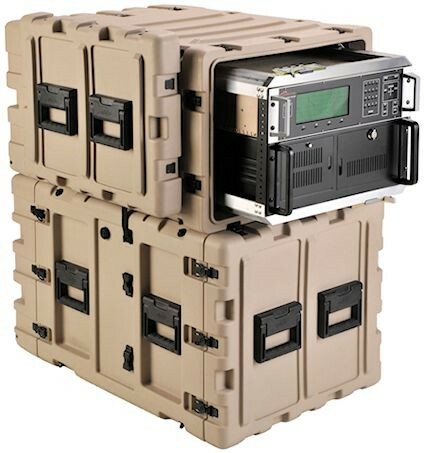 Omni also has the right size rack mount cases for mobile recording studios, portable sound and PA systems, as well as traveling businesses that provide training classes, produce audio/visual (A/V) presentations, tradeshows, theater, indoor and outdoor events, and concerts. 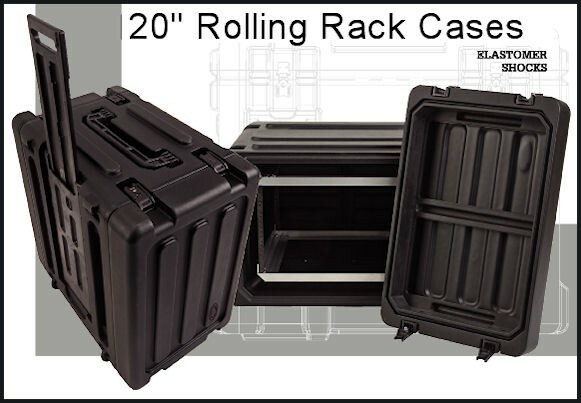 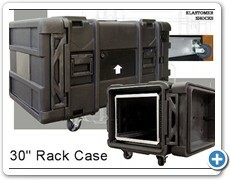 Omni's popular rack mount and rolling rack mount cases are in stock and ready for your "rack-n-roll" needs. 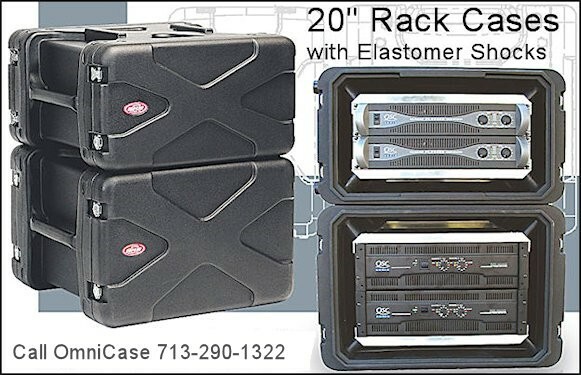 These cases offer the highest degree of protection for your rack-mountable computer servers, scientific and research instruments, as well as networking equipment, sound system components, electronics, and more. 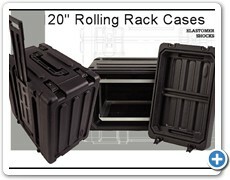 Most of these units have both wheels and telescoping handles for ease of handling with minimal lifting. 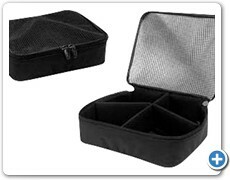 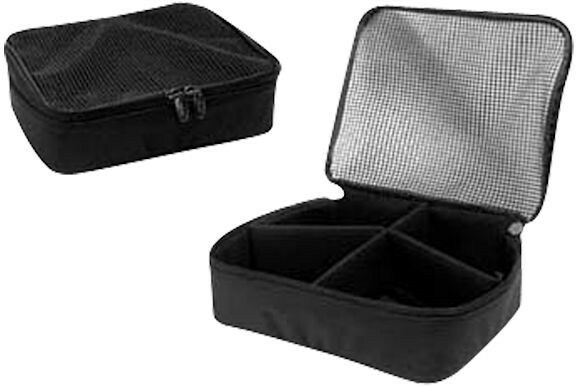 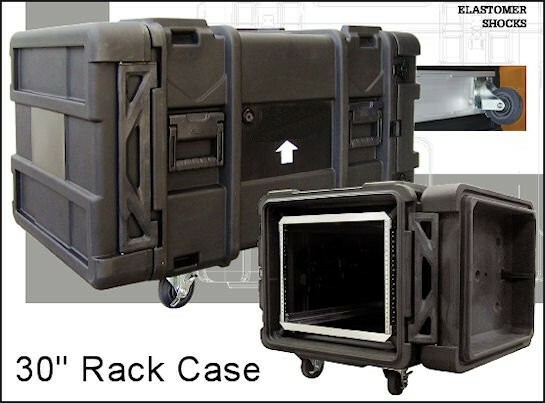 There are several configurations and sizes of Omni wheeled rack mount cases. 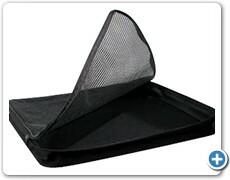 Displayed on this page are photographs of popular models and sizes. 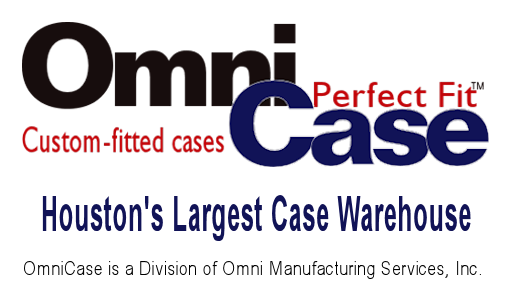 Should you need a style or size that's not readily available or in stock, we will special order for you. 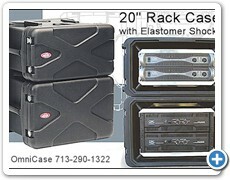 When you need rack cases for special purpose applications, it makes sense to call Omni first. 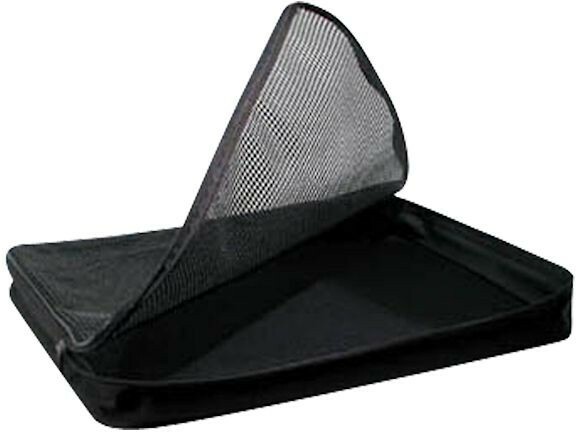 "We'll get you covered in one stop."